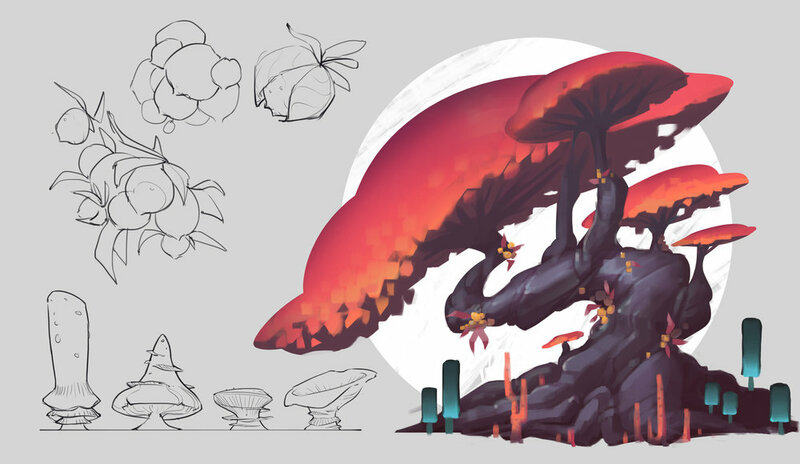 Concept art surrounds the story with cohesive details and requires imaginative designs to create an immersive experience. In this weekend workshop, you’ll work directly with professional concept artist Becca Hallstedt and use Photoshop techniques for digital concept painting and design . Foundational theories in lighting, color, and shape drive decisions for a realistic style and engaging viewpoints. As you learn entertainment design theories and how to make concept art, you’ll create your very own presentation project. The course is broken up into three parts, covering the small-scale specifics of prop design, story-based environment design, and textural world-building. This course is rooted in real-world design processes and procedures with an immense amount of specific detail and insider knowledge. Most of the painting takes place in Adobe Photoshop, but the comprehensive course also delves into the history of creating concept art with sketching and modeling. 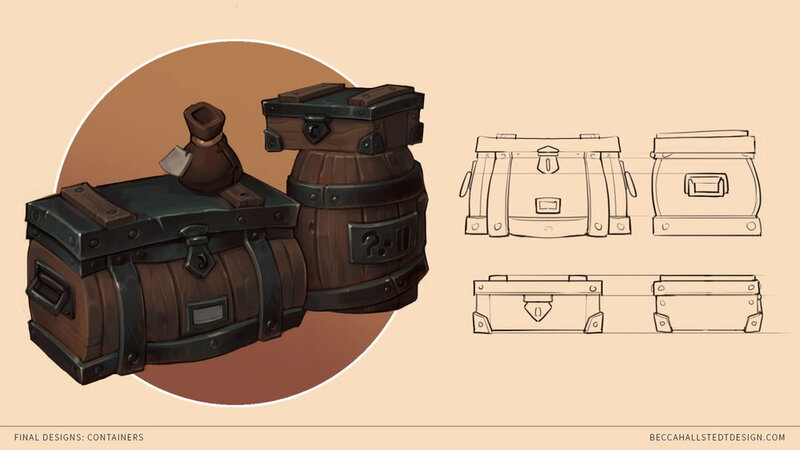 The seamless curriculum offers new knowledge in what you’ve already learned, leading artists to design environments with a similar workflow to prop design. By identifying hero props and focusing on essential story information, you’ll learn how to manage your time and invest energy in designing concepts that make the biggest impact. Becca Hallstedt (they/them) is a freelance concept artist in the video game industry. They’ve worked at prolific AAA studios like Blizzard and Netherealm on games like World of Warcraft, Injustice 2, Dauntless, and many other projects. Becca previously worked at High Voltage Software, and was featured on Kotaku, The Rookies, and Imagine FX magazine. They are passionate about worldbuilding, mentoring, and pickling vegetables, and love nothing more than to mentor in the game development community and expand their experience as a creator.